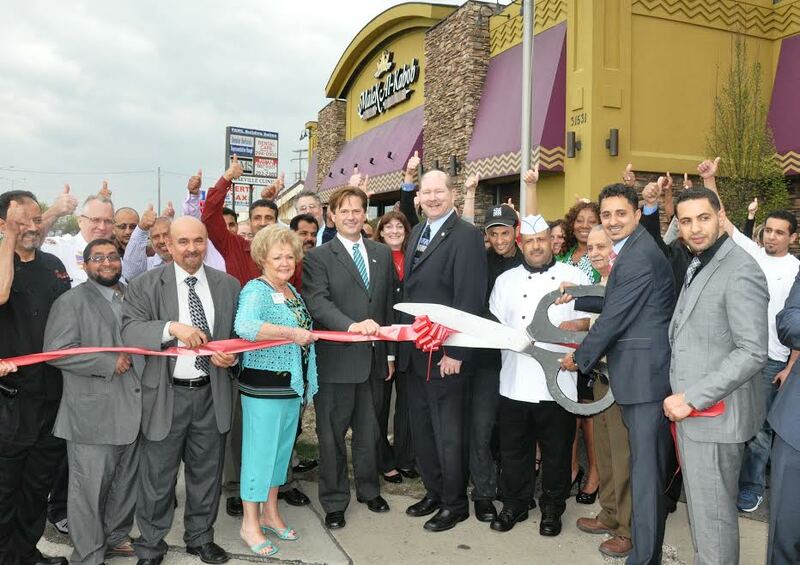 The Eastpointe-Roseville Chamber of Commerce, together with business owners Moe Obaid and Mohamed Mulhi of the Malek Al Kabob restaurant, were proud to welcome local Macomb area Dignitaries that attended the Grand Opening celebration of their new Roseville location. 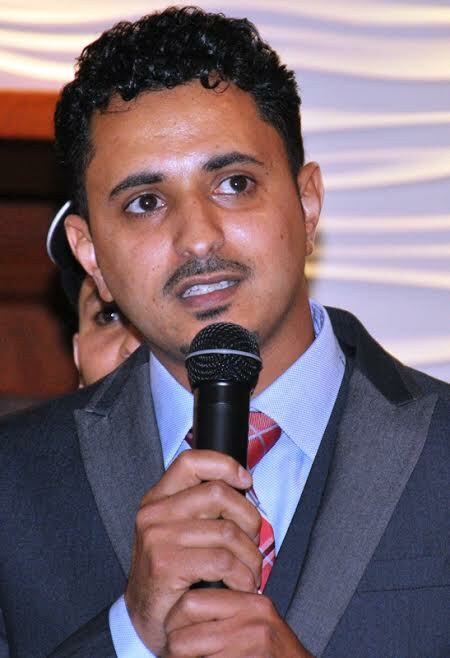 Together with their Royal Kabob location in Hamtramck, Malek Al Kabob has two wonderful locations, one in Taylor and the newest location at 31531 Gratiot Avenue in Roseville. 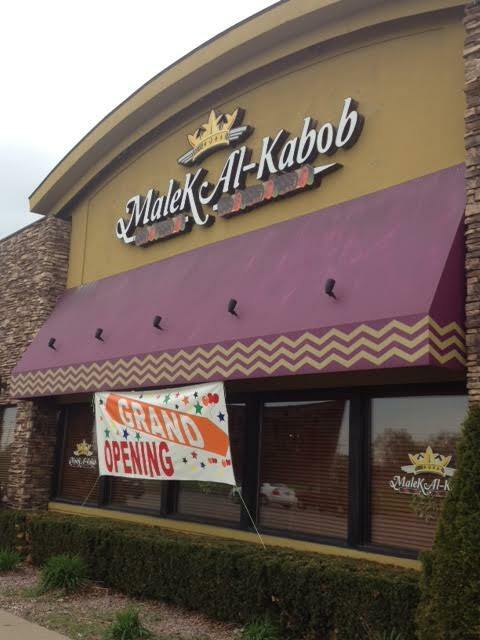 The owners and staff at Malek Al Kabob are dedicated to bringing an appetizing array of Middle Eastern foods to this Macomb County area, while promoting a solid business relationship with the City of Roseville. 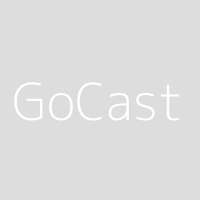 They look forward to building a strong and meaningful relationship with their customers in the City of Roseville and its neighboring communities. Those that attended this special event were graciously treated to a buffet style luncheon of the very best of the restaurants menu items and a fabulous array of desserts. 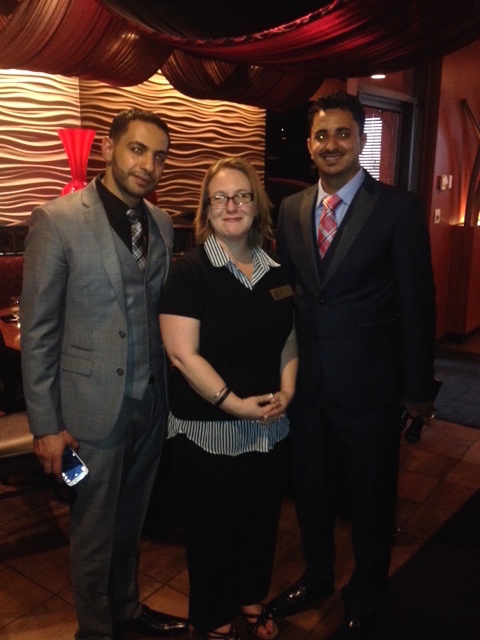 For many that attended, this was their first opportunity to sample Middle Eastern cuisine. Everyone that attended were very pleased with the luncheon and have indicated that they will be visiting this wonderful restaurant frequently. Malek Al Kabob, which directly translates to “King Of Kabob”, is the home of the tastiest and most authentic Middle Eastern food in the Metro Detroit area. Malek Al Kabob’s team of experienced restaurant owners and employees combine to offer one of the finest dining experiences around. Featuring a menu designed by one of the most respected Middle Eastern cuisine chefs and a management team that has a combined 35 years of experience in restaurant operations, Malek Al Kabob offers authentic and inexpensive Middle Eastern cuisine packed with flavor and a comfortable, friendly atmosphere to enjoy it in.